were any of these shot in july? stus shot is sooooo classy. does it matter? 3 sick shots this week! i mean its pretty hard to follow up reeds baby snapper. C'MON MAN! GRUBB SHOT IS SICK! GOOD TO SEE HIM THROWING DOWN SOME BANGERS BEHIND THE WINCH! 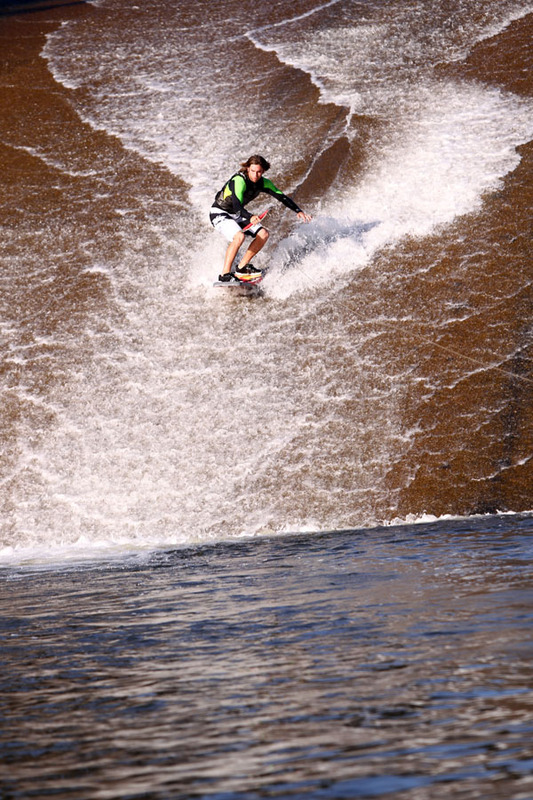 im not sure if you would call a "tail press" down a huge spill way a "banger" but hey to each his own. sure isnt my cup of tea, but the other two shots are money! You can't tail press on a wakeskate r-tard, that's a manny. 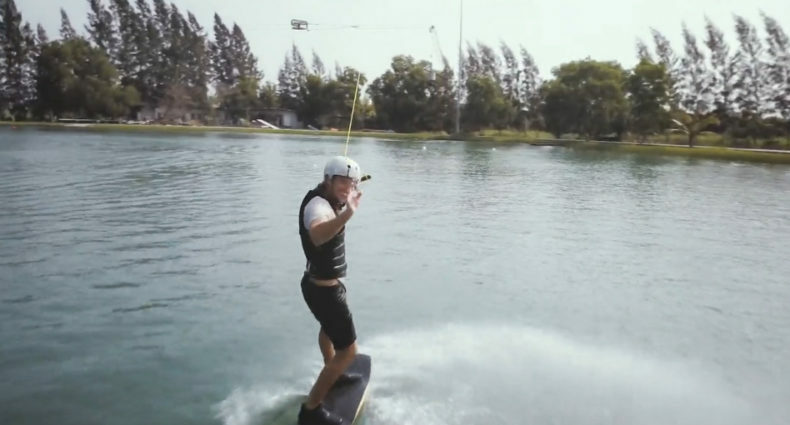 ok shredvolution then how do you do a manny on a wakeskate when it doesnt have wheels? Sandro has got it right not a manny. 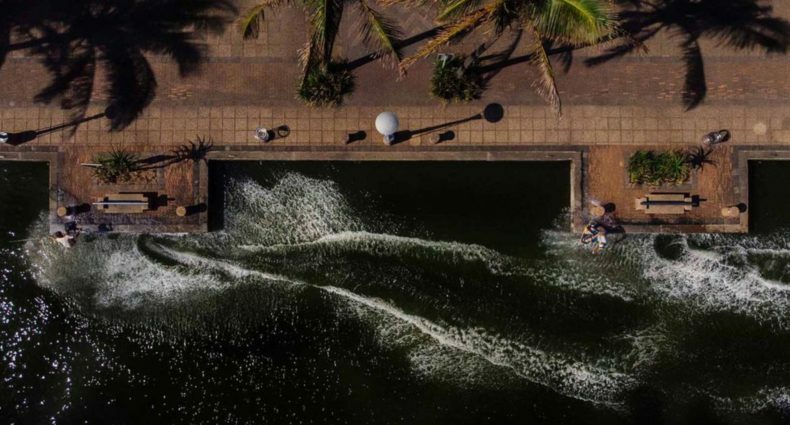 Good try though, you should probally stick to wakeboarding where its very cool and legit to do tail presses down gaps!!!!!! Ok smartie pants so show me how it's possible to "press" a wakeskate when they don't flex?!?! 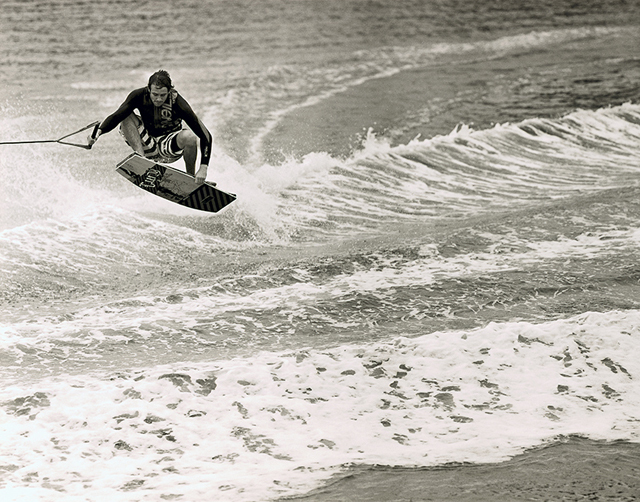 you "press" a wakeskate by putting more pressure on the nose or tail dummy! 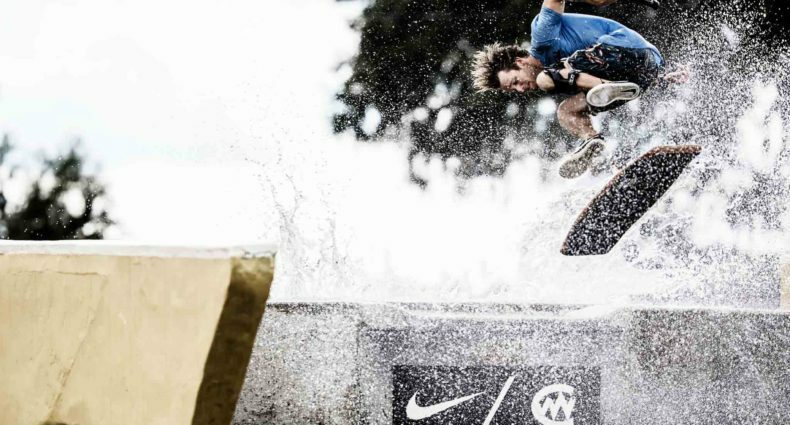 and check this http://www.youtube.com/watch?v=roFhQFmgfFA now tell me wakeskates dont flex. 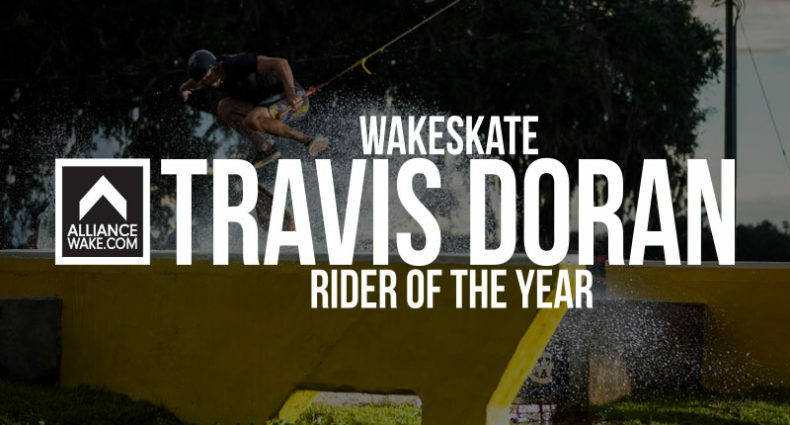 Good example, I forgot most wakeskaters are 8,000 lbs and ride their wakeskates upside down. Grub wasn't pressing he was leaning back to get ready to hit the water at 30+ miles an hour.